How much is Harry Potter really worth? Just when you thought J.K. Rowling’s ubiquitous boy wizard couldn’t conquer new territory, Harry Potter is making his official Broadway debut this weekend with the opening of Harry Potter and the Cursed Child. The show was a huge hit on London’s West End, and it’s already crashing ceilings in New York: In previews, it just set a weekly box-office record for a non-musical. Personally, I’m not a fan of the franchise, which is to say, I don’t really know what a Muggle is and have never bothered to Google it. But given that the Potterverse has endured for more than two decades—and has a dedicated fan base that now spans generations—I was still curious about its capacity as a money-generating enterprise. How much is it actually worth? The most recent estimates seem to have been calculated last year, which marked the 20th anniversary of the first Harry Potter book. 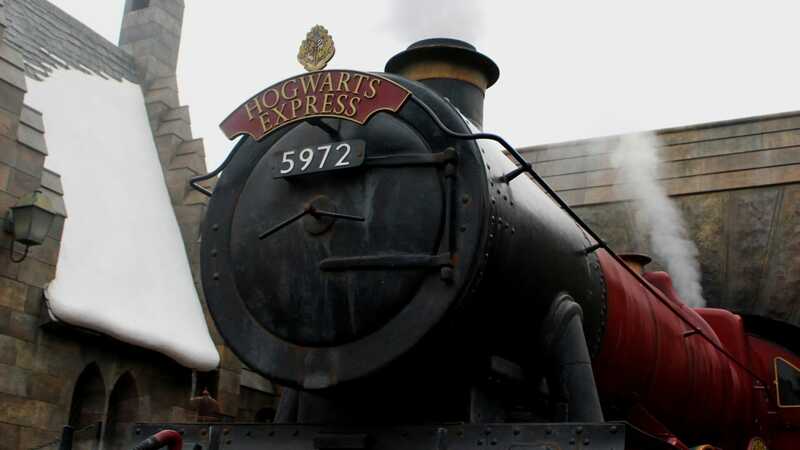 The Financial Times reported that Potter Inc. was a $25 billion business. That’s a broad estimate, though. What’s really interesting about the Potter franchise is how it’s managed to dominate every possible medium—from books, movies, and live events, to the more recent stage show—and fans can be very particular about which they most prefer.